Whew things are crazy around here at PwcMoms HQ, otherwise known as my basement. Because of that, this week’s been a bit of a jumble. We had a Featured Organization Friday post on a TUESDAY and now we’re having a giveaway on a SATURDAY. I know. If this is totally throwing you guys for a loop- my middle guy just learned how to play “Lightly Row” on his violin which sounds just like “Soft Kitty” from Big Bang Theory. I’ll even sing for you. So, today, we have Ashleybug! 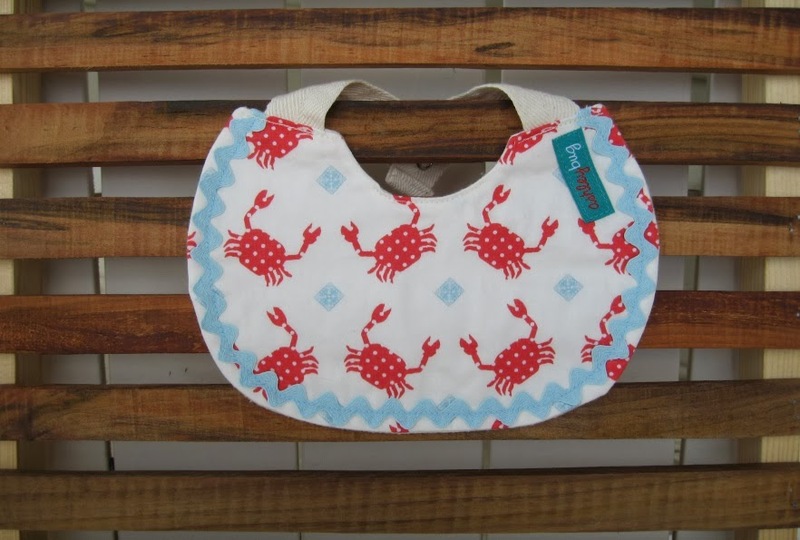 Ashley Barker creates adorable organic bibs, burp cloths, and spa products for your little one. Hi, I’m Ashley. I have a background in Advertising and Marketing Research and a love of organics. 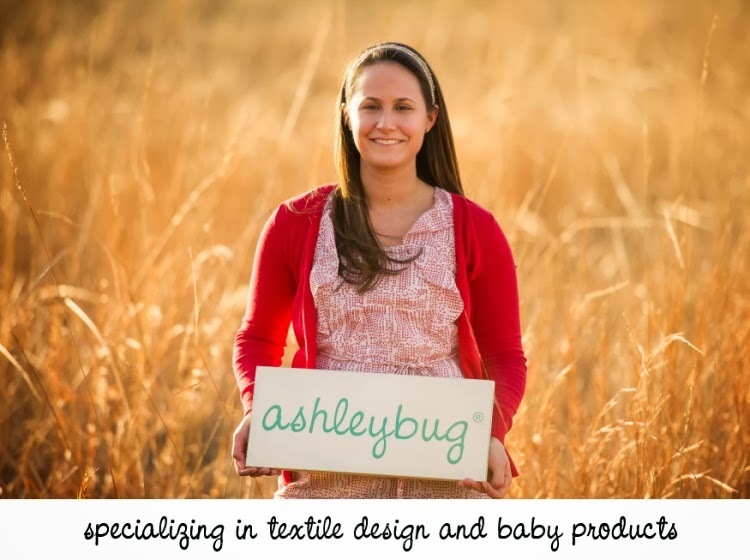 In 2010, I was finally able to put all of my ideas to use and Ashleybug began! In my research, I found that cute organic fabrics are hard to come by and are usually only found in high-end boutiques. 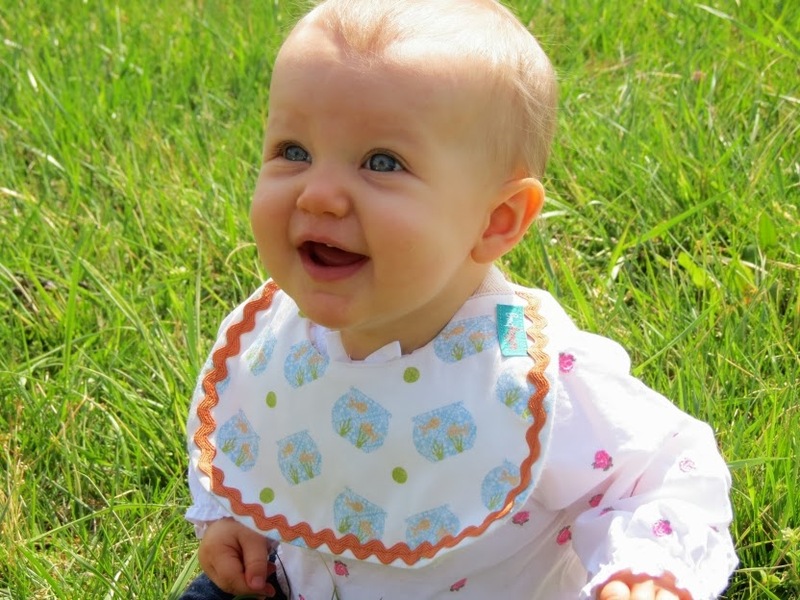 After months of working with my wonderful beta testing babies, I was able to design items that are functional and adorable (not to mention AFFORDABLE!). They withstand the rigors of everyday use and lots of washings. Considered one of the most chemically dependent crops in the world, conventional cotton uses 10 percent of all agricultural chemicals and 25 percent of the world’s insecticides. In the U.S., one-third of a pound of chemicals are needed just to grow enough conventional cotton for a regular T-shirt. It has been estimated that less than ¼ of the pesticides sprayed on cotton fields actually reach the plants. The remaining ¾ are carried by the wind to other crops, forests, soils, waterways, and all forms of wildlife in our ecosystems. My absolute favorite part of my business is seeing kiddos in our products when I’m out and about. It proves that there really is a need for the items that we create, and families believe in giving their children quality natural products. My favorite thing about the actual business is coming up with new fabric designs. It’s so much fun to be creative and come up with patterns that are unique to ashleybug. And, since it’s January- what’s your favorite winter activity? 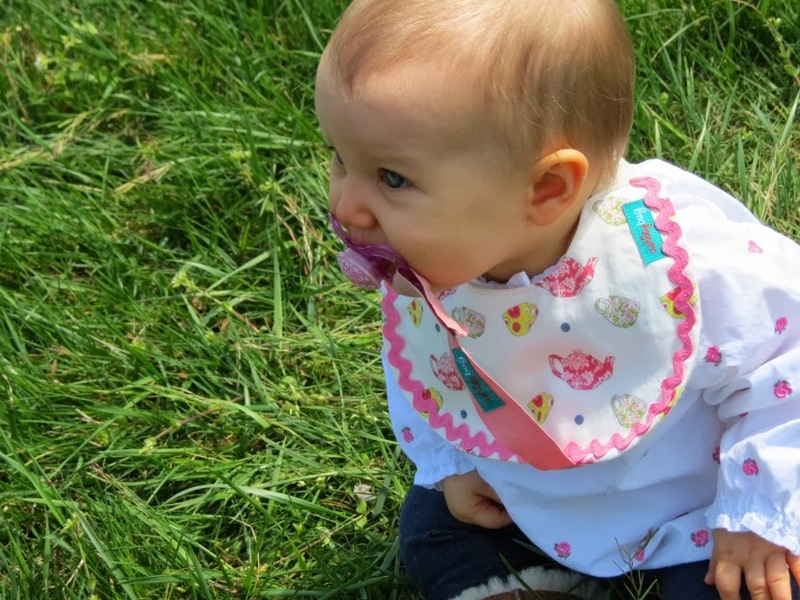 Ashleybug is offering 20% off to PwcMoms readers during the month of January on baby items, and she’s got a fun giveaway for us, too! Enter using the Rafflecopter below to win an Ashleybug Gift pack valued at over $50! As always, this giveaway is provided by the sponsor, and when entering, you agree to be bound by our full rules, which are available here. This giveaway is not affiliated with Facebook, Apple/iTunes, Google/GooglePlay, Android, or anyone else who shovels their cash to the bank on a daily basis.